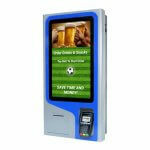 The new Bleep Handy is designed to provide a proven and reliable Android™ powered mobile EPOS PDA. 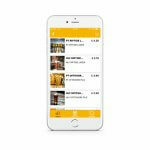 The Android Bleep Handy mobile ordering system eliminates the need for staff to leave the service area, keeping them on the service floor attending to customers’ needs. 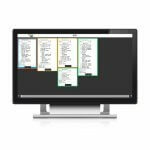 This can help to speed up service and ensure your customers are happy, all while improving the efficiency of your staff. 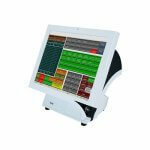 Service times and table turnarounds are sped up and customer engagement is enhanced. 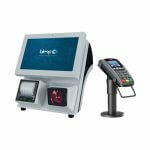 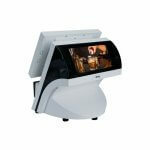 Mobile EPOS devices can also be used to queue bust and reduce wait times in other environments. 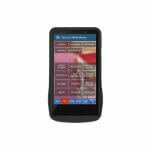 The extended battery life of the handheld means staff can stay on the service floor even longer than before, improving staff productivity further and ensuring a positive customer experience. 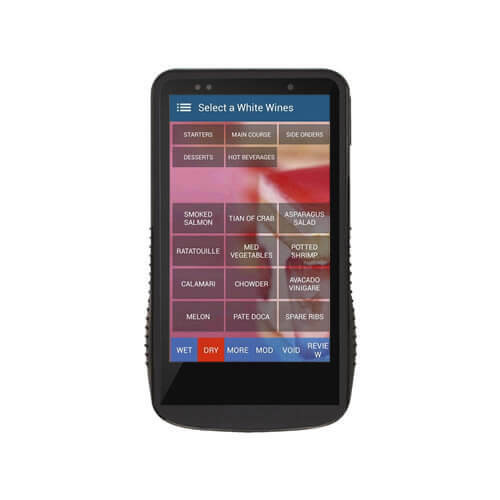 The slim size and lightweight design of the handheld makes it a highly portable solution for operators, which is also rugged enough to survive the harshest of hospitality environments. 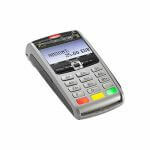 The IP54 rated touch panel is drop proof and delivers a feature rich and reliable mobile EPOS solution, ideal for busy hospitality establishments – protected against liquids and dust with support for drops of up to 1.5m. 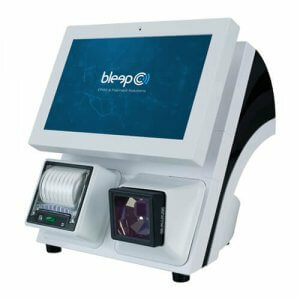 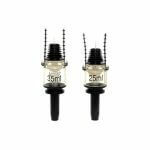 In addition, the Handy has an antimicrobial coating, what provides extra protection to avoid the potential growth of harmful bacteria on the device. 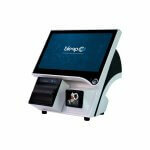 The Handy boasts a powerful performance, with a Quad-Core processor and reliable Wi-Fi connectivity, providing a low cost, customisable and lightweight mobile EPOS application. 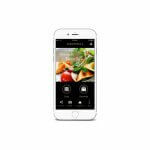 Exceptional battery times are a major strength of the Handy, with a large 2700mAh battery, together with sleep mode and power saving features allowing for a run time of up to 15 hours with screen and Wi-Fi switched on. 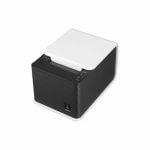 An ‘always on’ connection to the Wi-Fi network, seamless Wi-Fi roaming across access points and automatic reconnection to the network makes the Bleep Handy the pinnacle of connectivity. 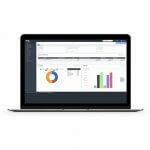 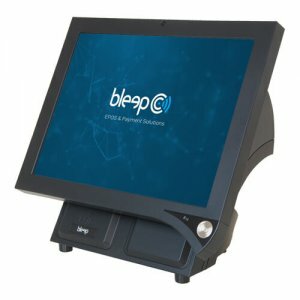 The Bleep Handy Mobile EPOS gives you the flexibility and reliability to keep taking orders on the move, with a leading class performance that will continue to function shift after shift.